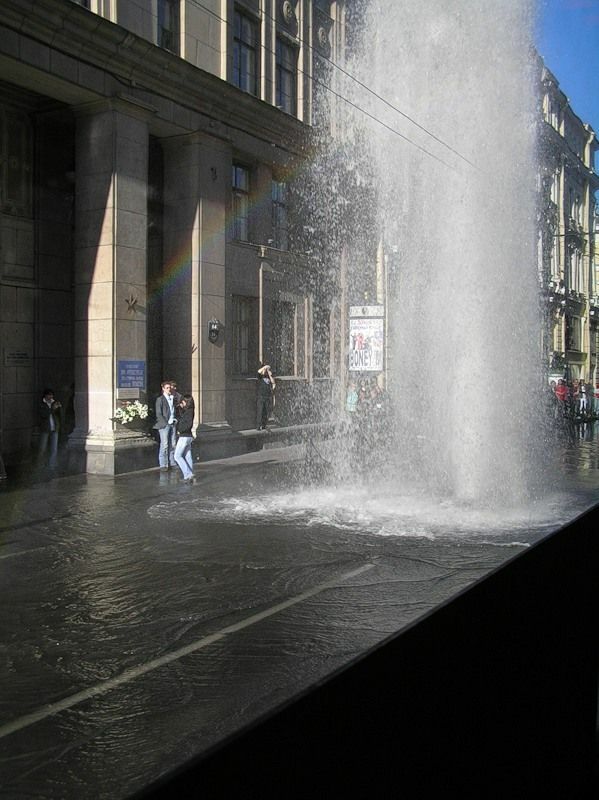 A New Fountain in St. Petersburg? Yesterday on the most famous street of St. Petersburg downtown, one the Nevsky Ave. people could see such a thing. 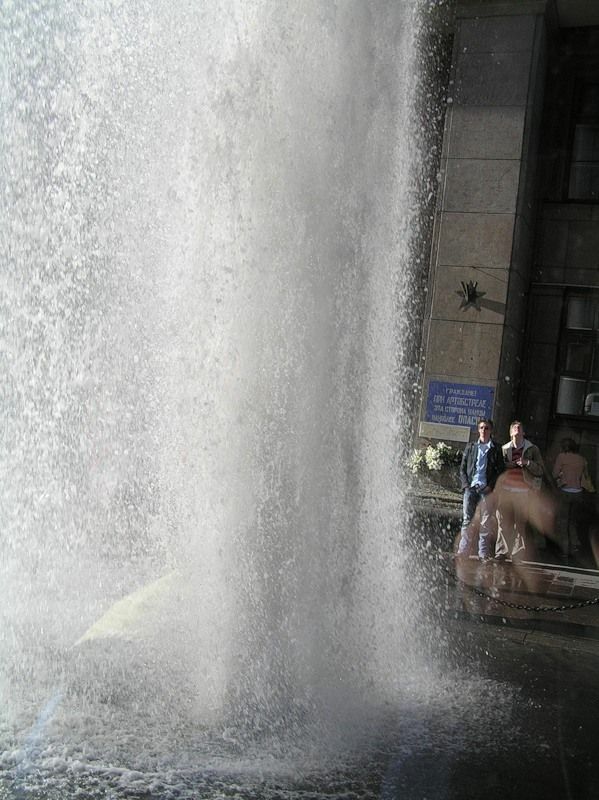 Is it a new fountain? 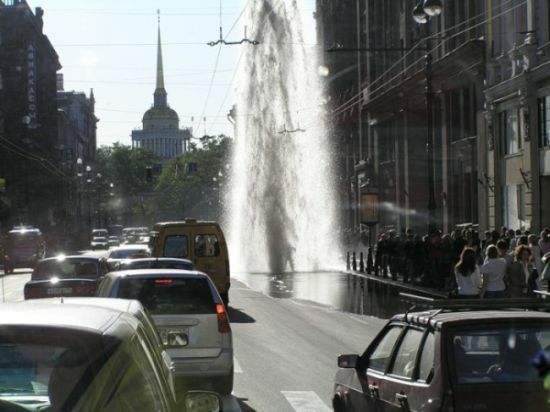 We have from time to time St. Petersburg fountains. 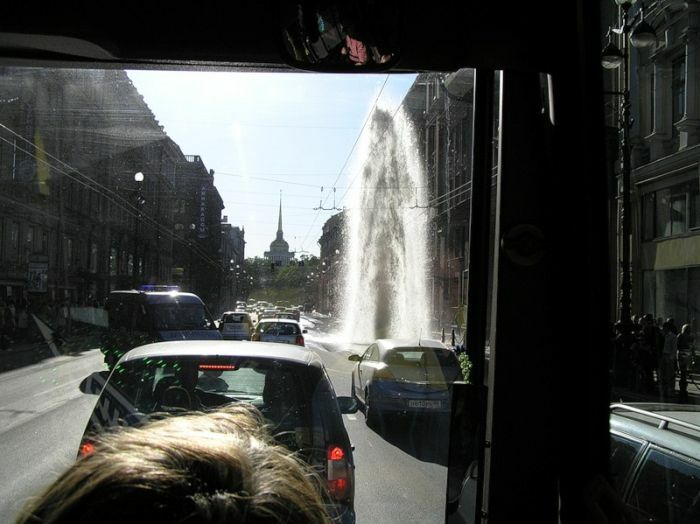 Last week there was a post about St. Petersburg floating fountains. I saw this—it was actually kind of funny. 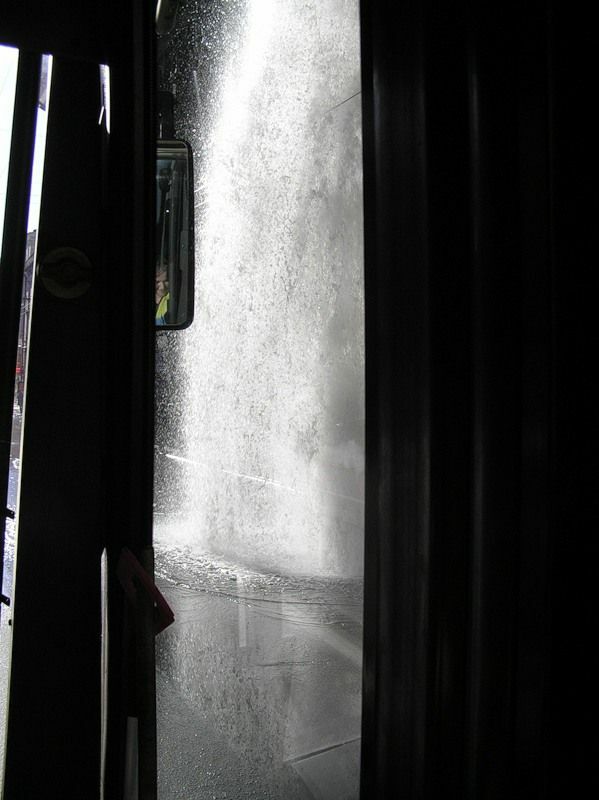 … well, that explains the drop in water pressure yesterday…. … Not a word about it on the local news. Who’s the honey in the 8th picture? 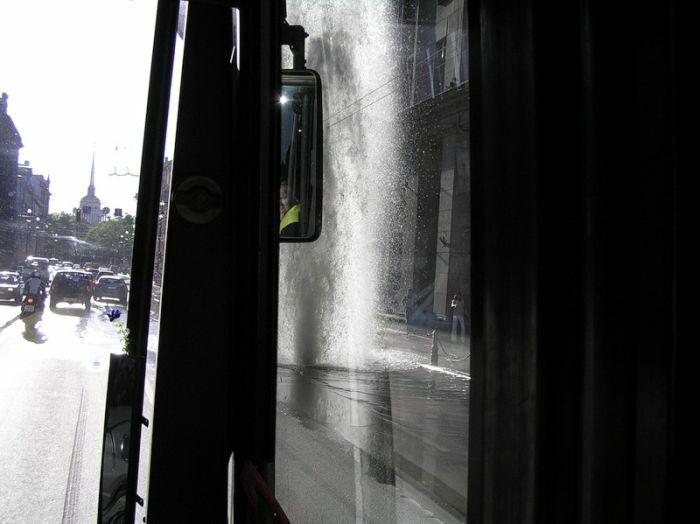 wow, a broken water main. Strictly Russia, right?